1. Pastoral care – providing licensed and lay ministry, support and a listening ear for the bereaved, elderly, lonely and sick in our community (and the wider community). We also run a weekly Wednesday Get-Together and monthly Friendship Lunches. 2. 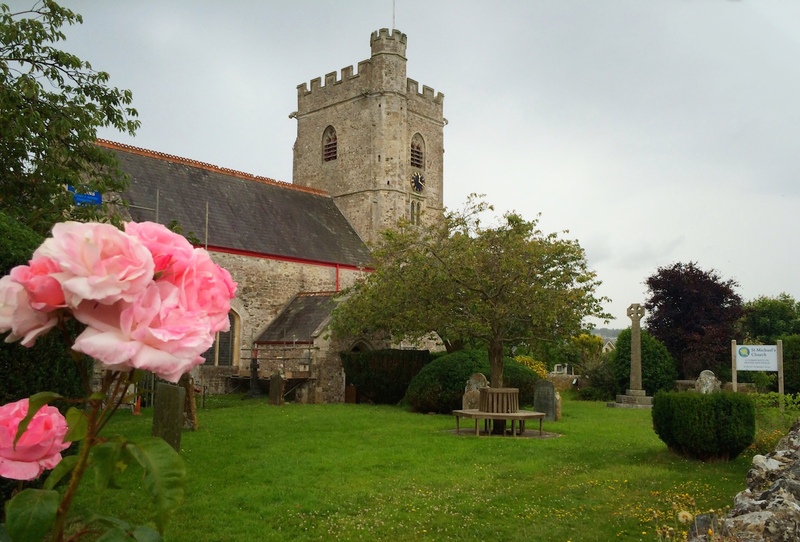 The Parish News – serving the community by providing a forum for communication for the whole village. 3. Making Waves – raising money to support Axmouth’s adopted charities: currently Restore, the Exeter charity that helps victims of modern day slavery; the Joy School in Lindi, Tanzania with whom we have a congregational connection; and SEAN a worldwide ministry founded in Axmouth which trains and equips people in Christian Ministry across the world. 4. The church building – maintaining and developing it as a place of peace and prayer. 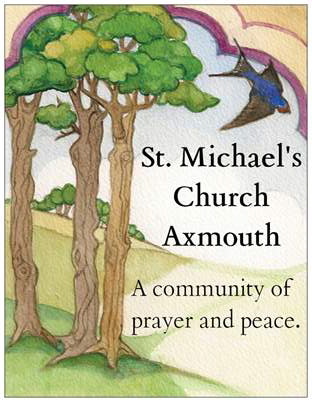 We would like every member of Axmouth Church to consider prayerfully these four areas and pick one. Which one stands out for you? Which one interests you? We would like you to sign up to joining one of the four areas of mission. The plan is that we will gather the people interested in the same area to pray, plan and support their chosen area of mission. If you are not currently a member of a small mission group, please contact us.